In our own informal polling on how to improve the client-agency experience, a better public relations agency search process was near the top of the list. 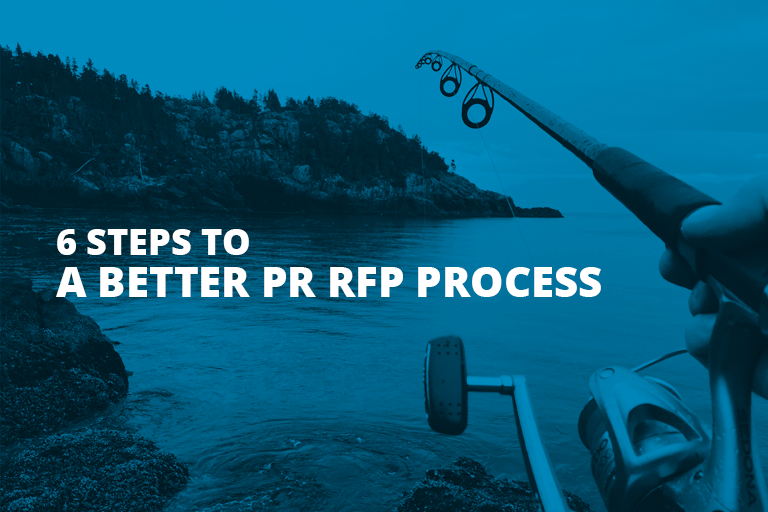 Central to that PR search process is the RFP or Request For Proposal. What’s the problem with RFPs? Typically agencies feel potential clients create unwieldy RFP documents that don’t necessarily generate the most relevant information for clients looking for the best agency partner. And some in PR also feel that the time expended (often more than 30 non-billable hours for a simple proposal) goes unrewarded by clients who are merely window-shopping and in some cases never get down to the business of hiring an agency. Those are valid concerns. Yet a well-executed RFP, drafted for any industry assignment, can be a strong tool to help determine a good fit, as many creative services experts point out. And we believe there are steps potential clients can take to make PR firms embrace rather than curse your process, which can make it a win all around. Here are some guidelines we’ve developed for those considering issuing an RFP for public relations services. Determine the kind of PR agency you need. Companies decide they need a PR firm for a variety of reasons. They have grown to a point where they need to communicate their story. They have a reputation issue that needs to be addressed, or maybe a challenge from a competitor. Whatever the reason, it’s key to have all internal stakeholders agree on the rationale, need, and goals in order to develop a profile for the type of PR team that fits the assignment. Some companies may realize they need to staff up with an in-house PR team; others may opt for a freelancer due to budget constraints. In our view, if your budget is less than $5,000 per month, you may be better off with a sole practitioner who has relevant PR or media relations experience in your industry. Happily, many organizations realize the value of an external agency team, which brings greater depth of experience and can offer a “multiplier” effect when it comes to media contacts, creative abilities, and skills. If an external team is warranted, it’s helpful to look at the area of specialty and size of agency that would work best. Prior to issuing an RFP to 20 agencies, create a checklist of needs and reach out to those who best meet the criteria. This is the ideal way to start streamlining the process for the best outcomes. 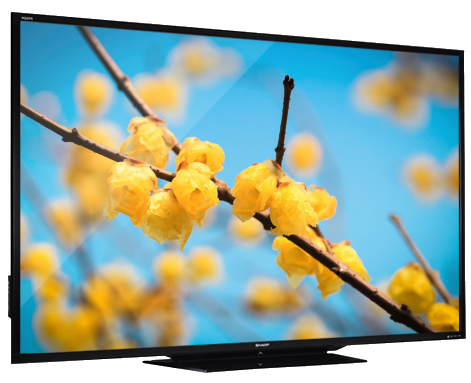 Be crystal clear in your communications. Look for a communications partner who can take direction from the company and translate it into action or deliverables. Start that process here by making your RFP as easy to understand as possible and leaving out the “make-work” – exhaustive lists of former clients, lots of facts and figures, org charts and detailed hourly rates for a proposed team. The best RFPs can be just a few pages, seeking what’s truly important — one page of credentials, a summary of relevant experience, areas of specialist expertise, and possibly a creative assignment. Above all, the document should be explicit about goals, budgets and timing. And make the timing realistic, as we addressed in this post. The goal of the PR RFP shouldn’t be how quickly an agency can make a deadline, but how meaningful they can make the response. For some companies, an RFI, or Request for Information, may be a more productive way to get to your final list. Requests for information are limited to capabilities and credentials, which agencies can put together more quickly than an RFP response. With an RFI an organization can winnow the field of PR agencies down to 2-3 strong contenders and then efficiently engage in the creative showdown. Enable a productive Q&A session. A phone call with both parties serves a few important functions. For starters, it enables the beginning of the all-important chemistry check. No matter how terrific an RFP response may be, if the agency and company teams don’t click, it’s all for naught. Additionally, a call allows for the agency to demonstrate their enthusiasm and relevant experience, as well as offer insightful thinking by posing smart questions, another important window into a potential PR partner. We also appreciate when a client call involves an actual decision-maker. Too often, the RFP process is delegated down the chain to a very junior marketing person. Believe it or not, we’ve seen interns running PR agency searches. This can lead to mixed signals, confusion, and a poor response. Engaging a PR firm is an important investment and it pays to put an experienced and PR-savvy person in charge of it. Consider workstyle compatibility. Every agency is going to put forth terrific case studies and references, but what most organizations want are assurances that the relationship will be successful. Companies serious about creating such a relationship should find out how they’ll communicate on a regular basis, and make sure the workstyles are compatible. Do you need daily communication? Detailed call reports? Face-to-face meetings? Media responses from every pitch? Your expectations for day-to-day contact and workstyle should be conveyed in the RFP. Let agencies show their chops. To help narrow the field and locate a truly enthusiastic and talented agency team, give them a spec assignment that invites them to offer a big idea or solve an interesting problem. Let them be the hero. This exercise doesn’t need to be an enormous, time-intensive challenge, but it should offer enough flexibility for the agency teams to show their range. These are the kind of creative or strategic challenges that allow an agency to shine and give the decision-makers a great look behind the curtain. The most important thing to remember about issuing an RFP is to use it wisely. It can be waste of time and resources or a really productive tool for creating a realistic list of agencies.